This activity book companion to the Ladybird Readers edition of Aladdin offers further reading, writing and speaking practice, as well as spelling, listening and singing activities. Ladybird Readers is a graded reading series for English Language Teaching (ELT) markets, designed for children learning English as a foreign or second language. The Decepticons were in the laboratory. Grimlock was very strong, and he helped the Autobots to stop the Decepticons. Ladybird Readers is a graded reading series of traditional tales, popular characters, modern stories, and non-fiction, written for young learners of English as a foreign or second language. Beautifully illustrated and carefully written, the series combines the best of Ladybird content with the structured language progression that will help children develop their reading, writing, speaking, listening and critical thinking skills. The six levels of Readers and Activity Books follow the CEFR framework and include language activities that provide preparation for the Cambridge English: Young Learners (YLE) exams. Transformers: Grimlock Stops the Decepticons, a Level 2 Reader, is A1 in the CEFR framework and supports YLE Movers exams. Short sentences contain a maximum of two clauses, introducing the past tense and some simple adverbs. The Autobots like living in the scrapyard. One day, Steeljaw and the Decepticons come in. Steeljaw says, "I want the scrapyard!" Ladybird Readers is a graded reading series of traditional tales, popular characters, modern stories, and non-fiction, written for young learners of English as a foreign or second language. Beautifully illustrated and carefully written, the series combines the best of Ladybird content with the structured language progression that will help children develop their reading, writing, speaking, listening and critical thinking skills. The six levels of Readers and Activity Books follow the CEFR framework and include language activities that provide preparation for the Cambridge English: Young Learners (YLE) exams. Transformers: Decepticons in the Scrapyard, a Level 1 Activity Book, is Pre-A1 in the CEFR framework and supports YLE Starters exams. The activities encourage children to practice short sentences containing a maximum of two clauses, using the present tense and some simple adjectives. The Decepticons were in the laboratory. Grimlock was very strong, and he helped the Autobots to stop the Decepticons. Ladybird Readers is a graded reading series of traditional tales, popular characters, modern stories, and non-fiction, written for young learners of English as a foreign or second language. Beautifully illustrated and carefully written, the series combines the best of Ladybird content with the structured language progression that will help children develop their reading, writing, speaking, listening and critical thinking skills. The six levels of Readers and Activity Books follow the CEFR framework and include language activities that provide preparation for the Cambridge English: Young Learners (YLE) exams. Transformers: Grimlock Stops the Decepticons, a Level 2 Activity Book, is A1 in the CEFR framework and supports YLE Movers exams. The activities encourage children to practice short sentences containing a maximum of two clauses, introducing the past tense and some simple adverbs. Ladybird Grammar Workbooks help young learners aged 4+ to understand and practice the basics of English grammar. The six levels of the Grammar Activity Books are carefully graded and mapped against the CEFR (pre-A1 to A2+), and help children prepare for Cambridge English: Young Learners exams. Beautifully illustrated and carefully written, the series features structured language progression that will help children develop their reading and writing skills. This Level 2 Grammar Workbook helps to practise using the past simple tense, verbs, conjunctions and more. Ladybird Grammar Workbooks help young learners aged 4+ to understand and practice the basics of English grammar. The six levels of the Grammar Activity Books are carefully graded and mapped against the CEFR (pre-A1 to A2+), and help children prepare for Cambridge English: Young Learners exams. Beautifully illustrated and carefully written, the series features structured language progression that will help children develop their reading and writing skills. This Level 4 Grammar Workbook helps to practise using the past continuous tense, the present perfect tense, simple phrasal verbs and more. Ladybird Grammar Workbooks help young learners aged 4+ to understand and practice the basics of English grammar. The six levels of the Grammar Activity Books are carefully graded and mapped against the CEFR (pre-A1 to A2+), and help children prepare for Cambridge English: Young Learners exams. Beautifully illustrated and carefully written, the series features structured language progression that will help children develop their reading and writing skills. 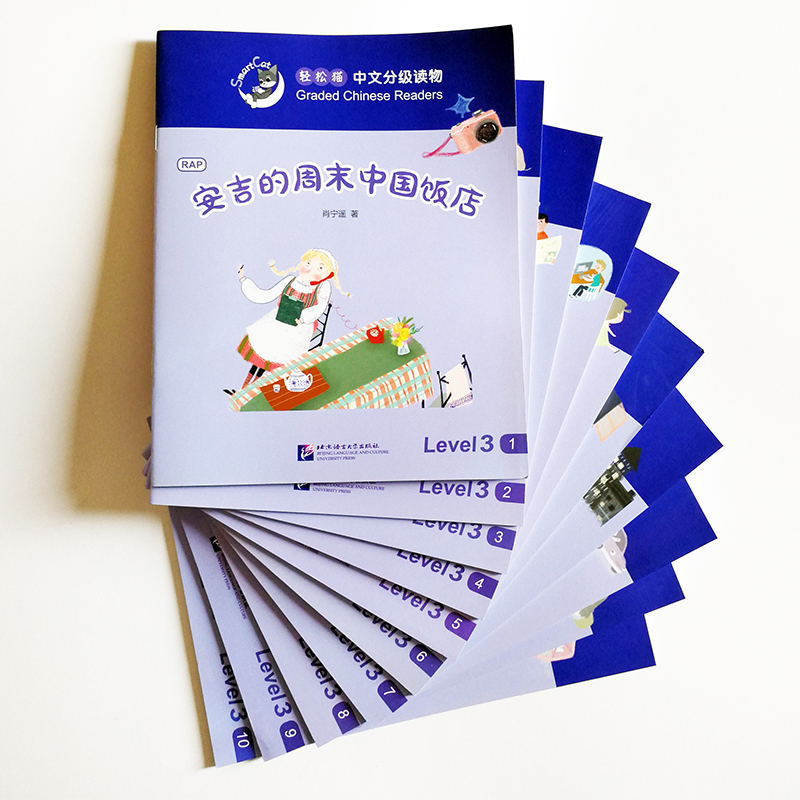 This Level 6 Grammar Workbook helps to practise using the present perfect tense, reported speech, passive forms and more. Ladybird Grammar Workbooks help young learners aged 4+ to understand and practice the basics of English grammar. The six levels of the Grammar Activity Books are carefully graded and mapped against the CEFR (pre-A1 to A2+), and help children prepare for Cambridge English: Young Learners exams. Beautifully illustrated and carefully written, the series features structured language progression that will help children develop their reading and writing skills. This Level 1 Grammar Workbook helps to practise using the present simple tense, simple adjectives, adverbs and more. Ladybird Grammar Workbooks help young learners aged 4+ to understand and practice the basics of English grammar. The six levels of the Grammar Activity Books are carefully graded and mapped against the CEFR (pre-A1 to A2+), and help children prepare for Cambridge English: Young Learners exams. 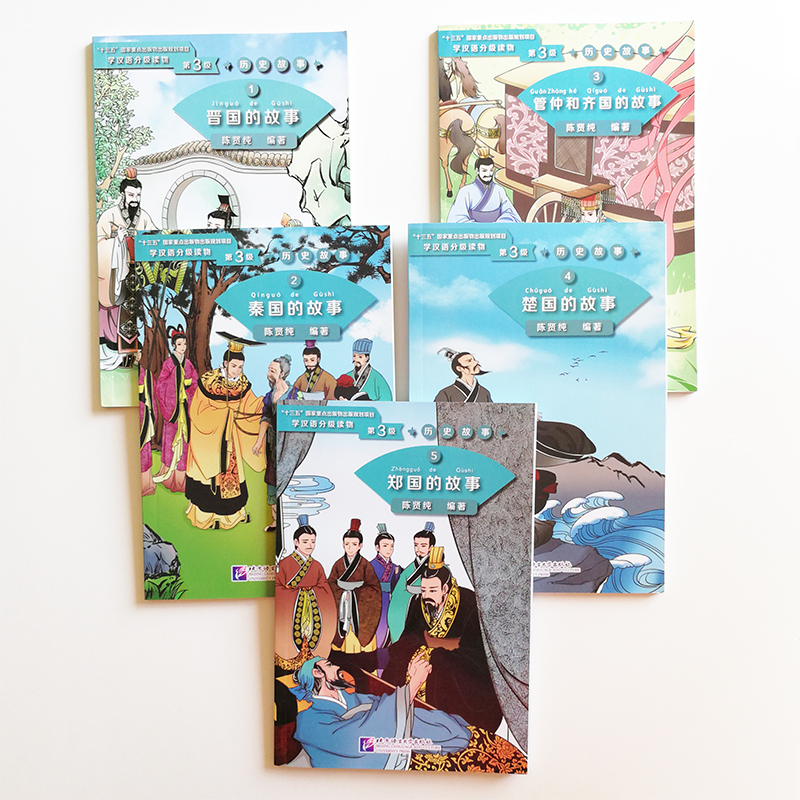 Beautifully illustrated and carefully written, the series features structured language progression that will help children develop their reading and writing skills. This Level 5 Grammar Workbook helps to practise using the present perfect simple tense, the past simple tense, indefinite pronouns and more.